You remember the Marvel's Guardians of the Galaxy, they are coming back soon. 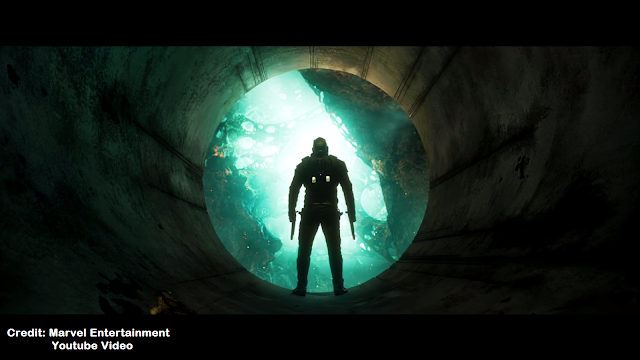 Yes Marvel in the youtube channel showed a sneak peak of the Guardians of the Galaxy Vol. 2. Watch it from below. In the video you will observe jokes, our hero and space adventures. Well this doesn't seem to be a trailer, it is really short. Wait wait small Groot is there, we don't know whether it will be Groot or something else. Let's wait. The long rumoured Google Pixel "Made By Google" smartphone a announced today. The smartphone has a new look to it compared to the Nexus 6P. Google had lot's of surprise. So, there is no Nexus branding on the phone, it is Just "G" representing Google, by HTC built the phones. It has glass like finish up top where the camera and fingerprint sensor rest. On the right hand side, Power Button as well as Volume Speaker are placed. The only difference in Google Pixel and Pixel XL is display in terms of specs and battery size. 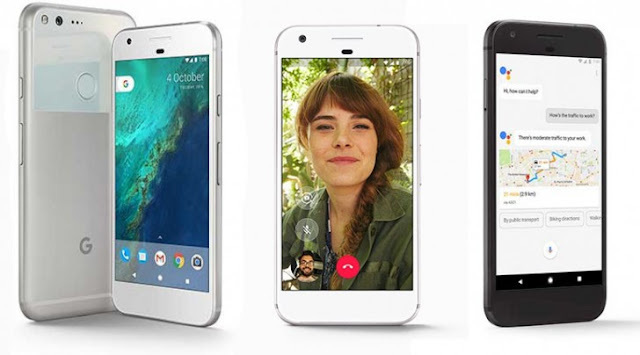 The Google Pixel sports a 5-inch Display and Google Pixel XL sports bigger 5.5-inch Display. Both devices have AMOLED screens with 1080p resolution for Google Pixel (441 ppi) and QHD for Pixel XL (534 ppi). Pixel has 2770mAh and Pixel XL has 3450mAh battery capacity both with quick charging support, Google says 7 hours of battery life with 15 minutes of charge. Google launching there new smartphone on 4th of october. You can watch the live event here.